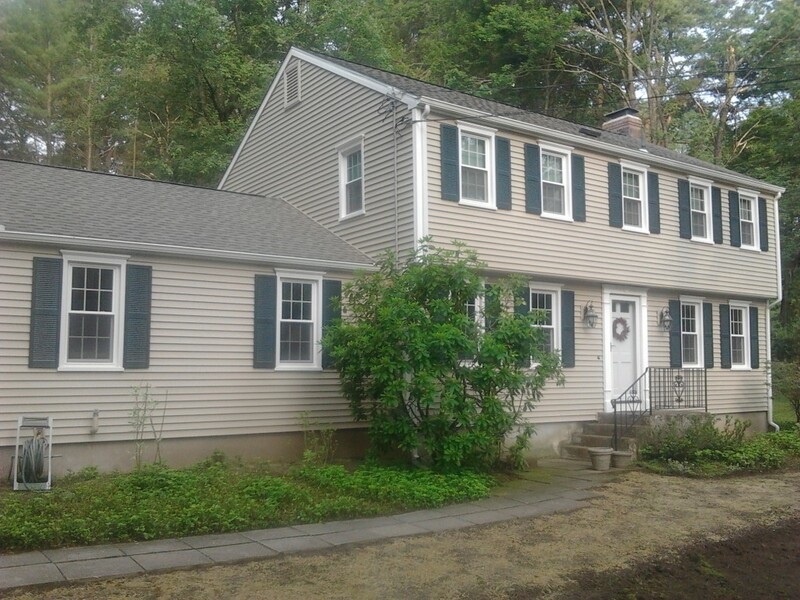 If you’re trying to make a dramatic change to the appearance of your home, there are few better ways to go about this than having new siding installed. 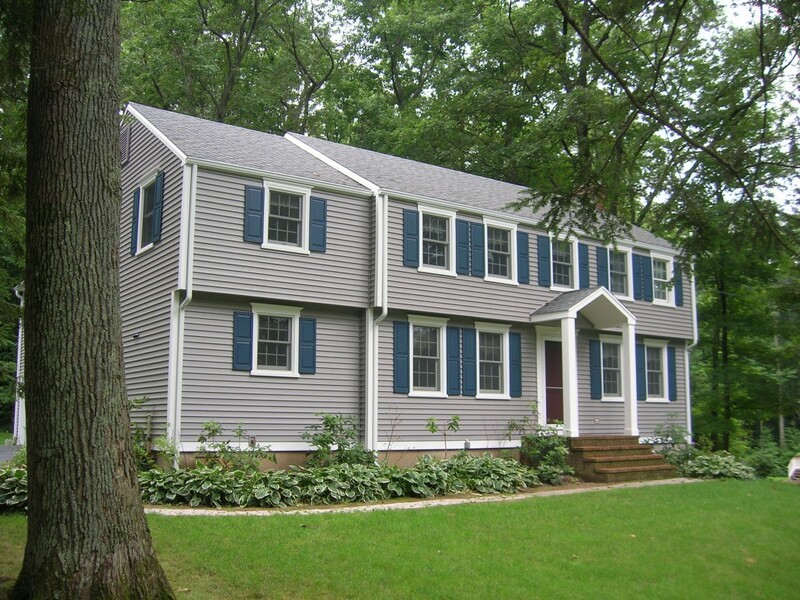 The Peter L. Brown Co. specializes in the installation of seamless vinyl siding. 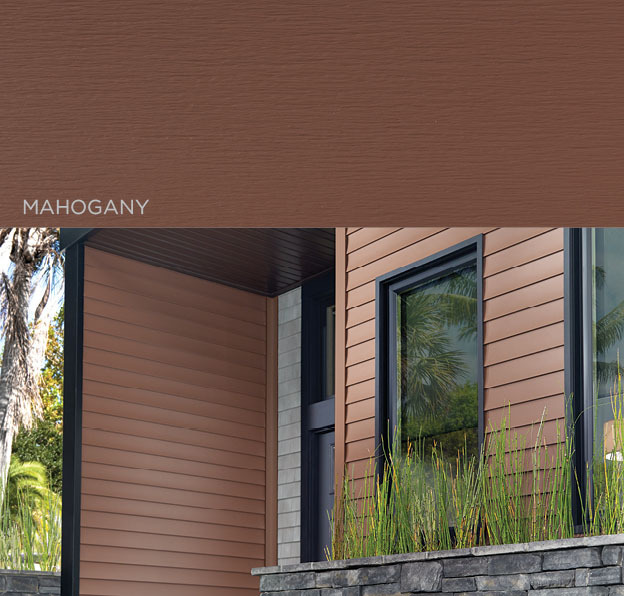 It is a low-maintenance siding material that is durable and perfect for residential use. 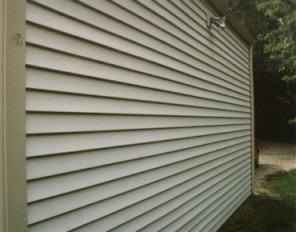 Vinyl siding is made of PVC, which is a type of plastic and unlike wood siding it won’t flake or rot. 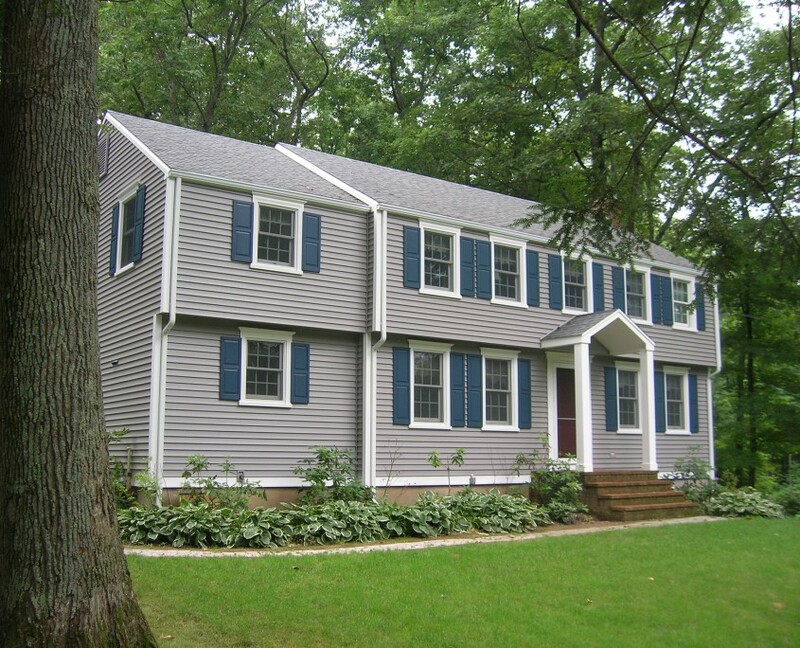 When it comes to vinyl siding, you’ll find differences in panel thickness, surface finish and profile details. 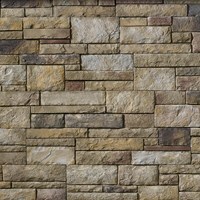 But the major difference – and the easiest to see – is found when you look at a long, unbroken section of wall. 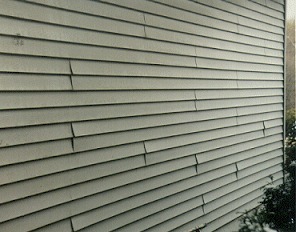 Ordinary vinyl siding must be overlapped every 12 feet. And even with a professional installation, the resulting pattern of staggered seams (see just a small example below on the left.) 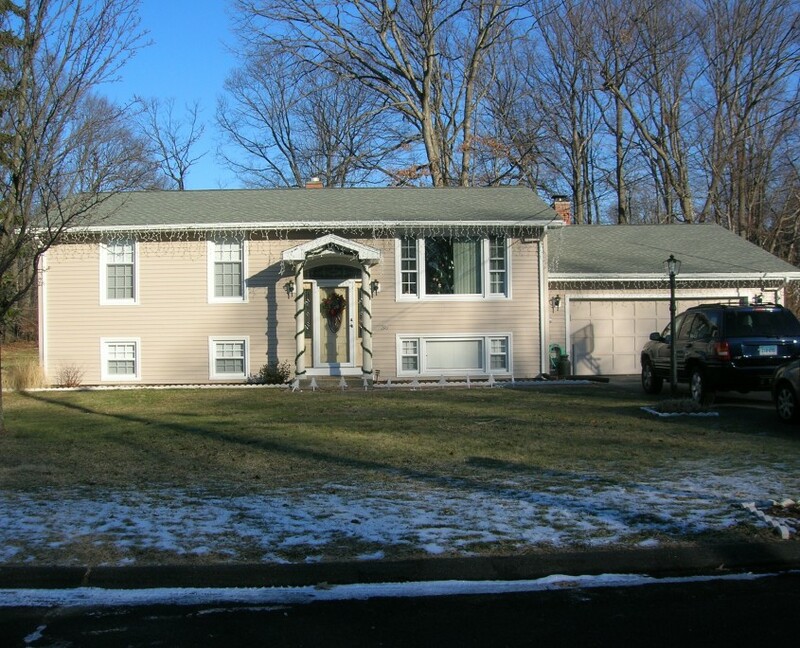 produces a less than optimum appearance. Plus, when seen up close, the “steps” created by overlapping interrupt the impression of a continuous surface. 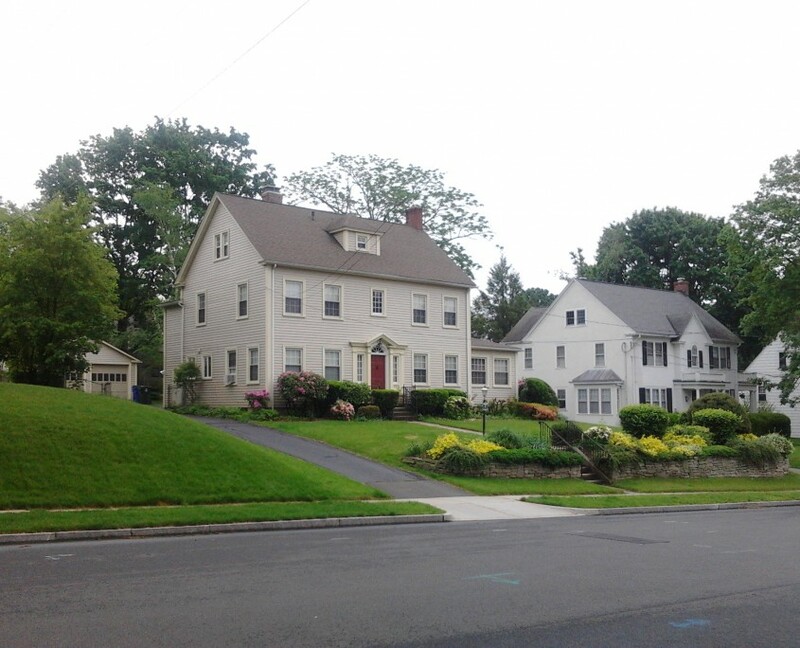 Don’t compromise the look and integrity of your home by settling when it comes to the exterior of your home. 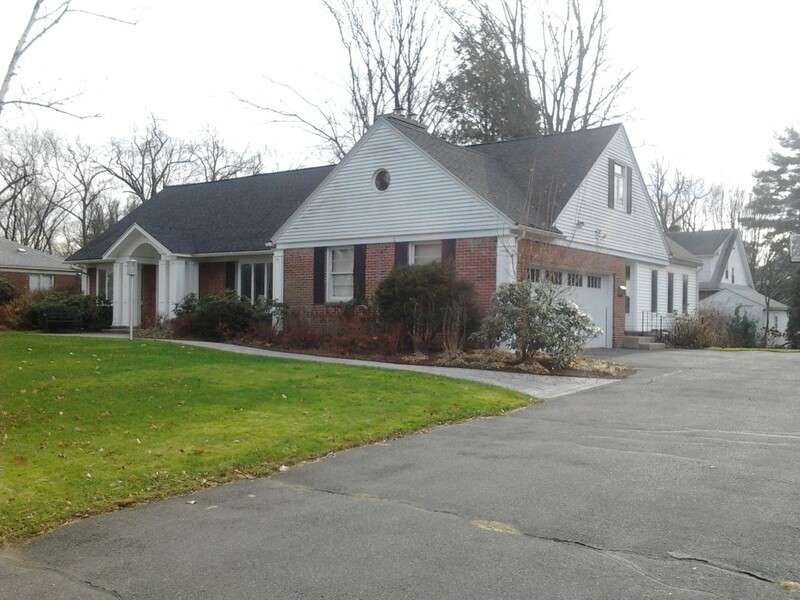 After all, we believe pairing the best products with the best workmanship will always save the most money in the long run. 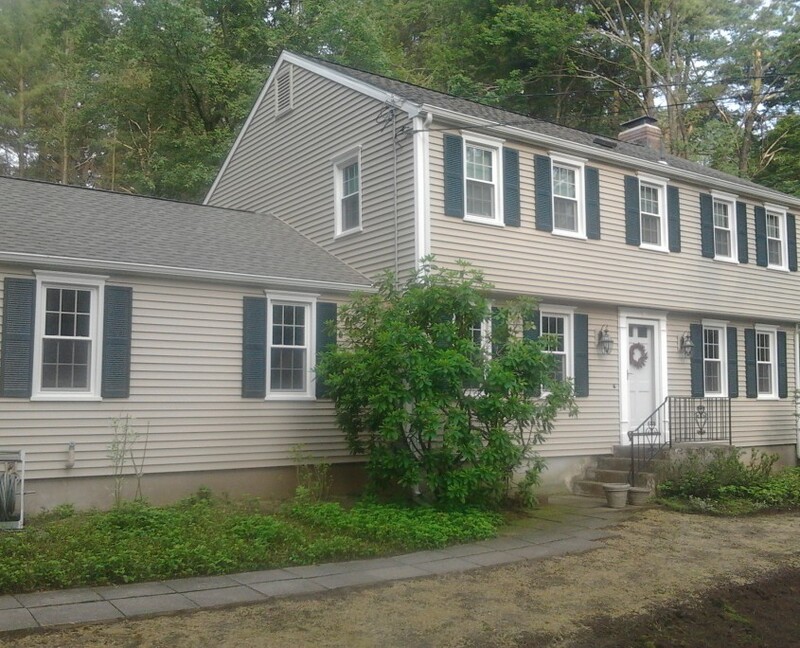 We’re highly experienced with the installation of seamless vinyl siding and we guarantee that you will be completely satisfied by our service. 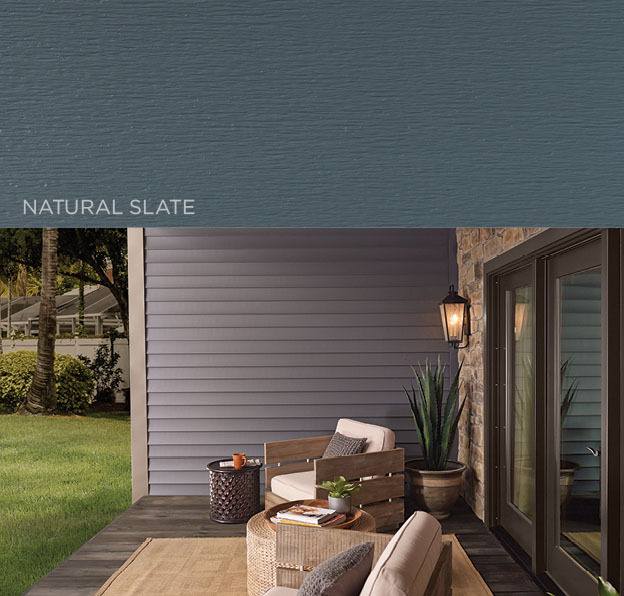 For a new, more modern look Peter L. Brown offers a variety of vinyl siding options. 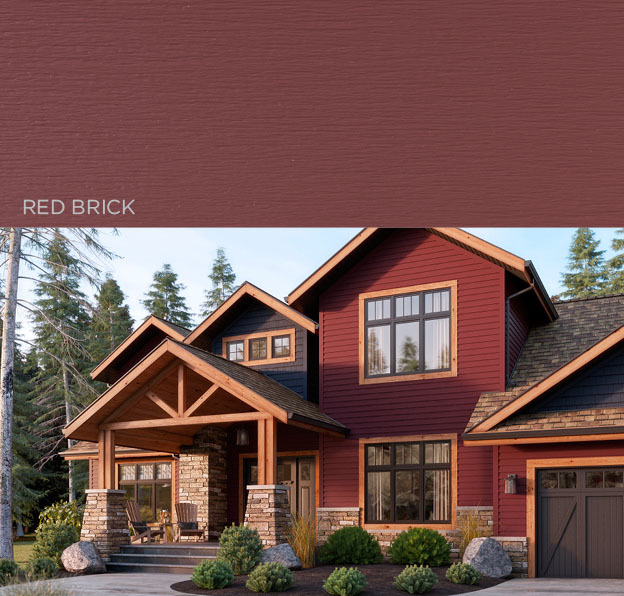 Our vinyl siding comes in unique colors and styles including Versetta Stone stone veneer by Boral, as well as providing siding in bold colors that won’t fade from sun damage, keeping your home looking great! 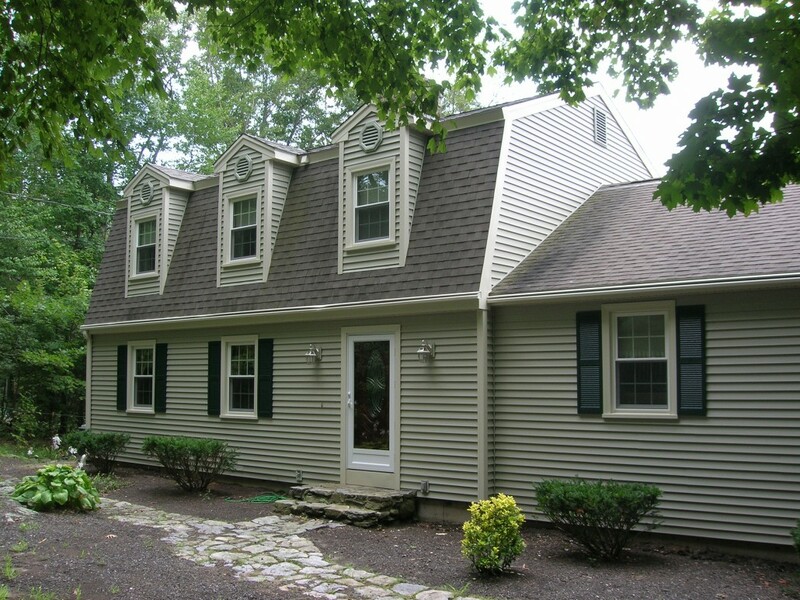 For a more affordable option, we offer traditional lap siding by Mastic. 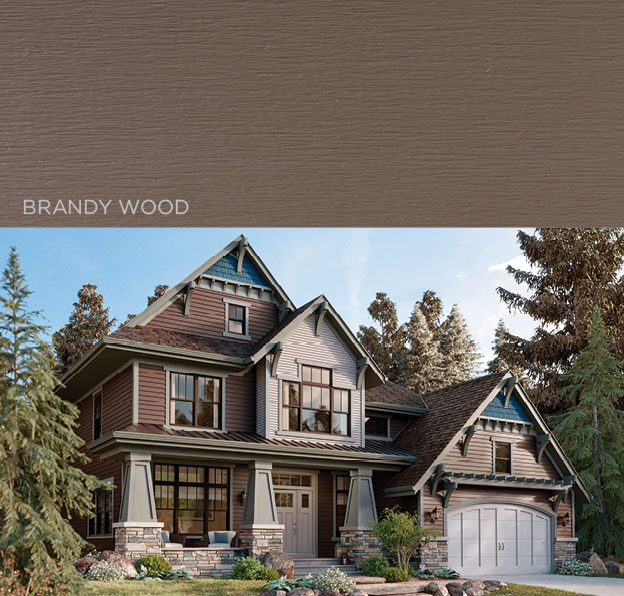 This style of vinyl siding comes in a variety of different sizes, textures (smooth or multiple wood grain finish options), shadow lines and colors to suit your specific tastes. 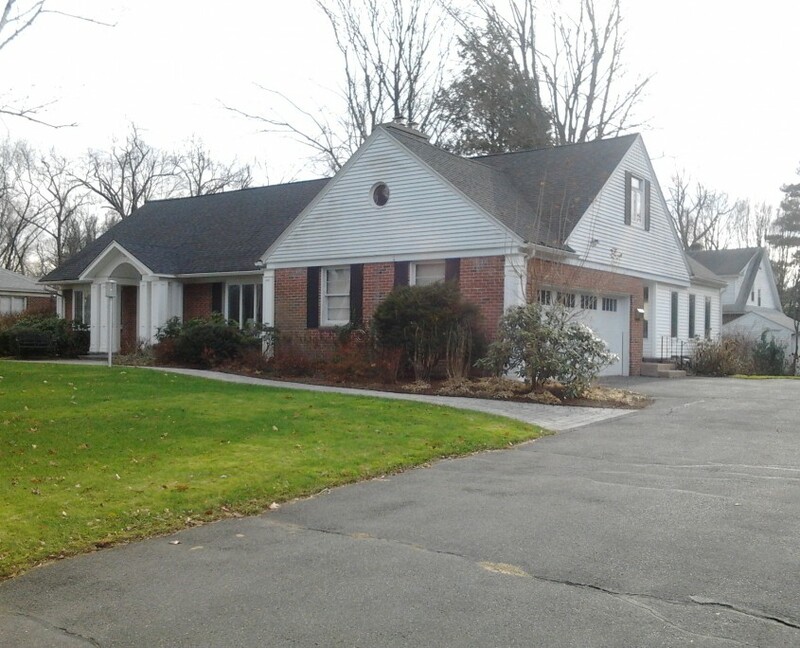 Today’s homeowners want product performance, low maintenance, workmanship and peace of mind. 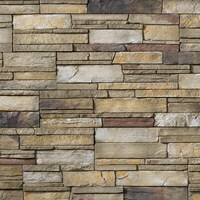 But exterior beauty is important to them, too, because they know first impressions count. 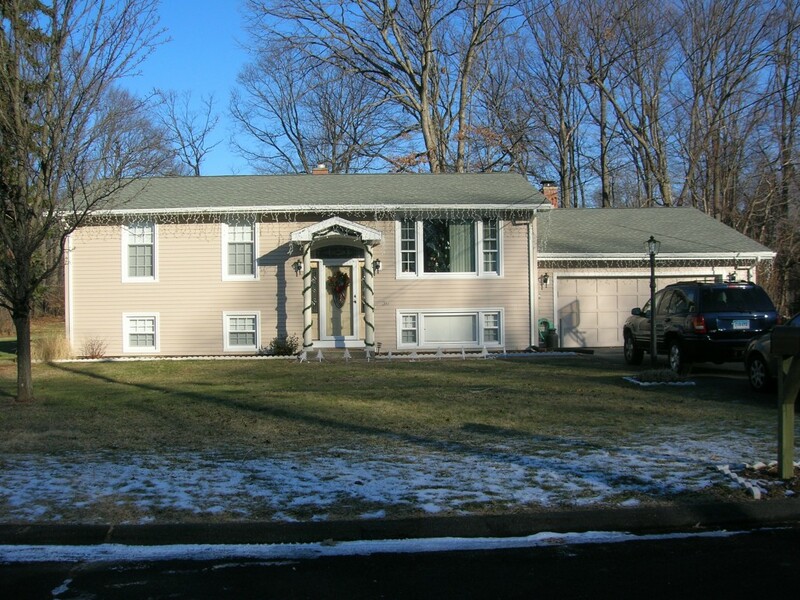 That’s why so many homeowners trust Mastic. 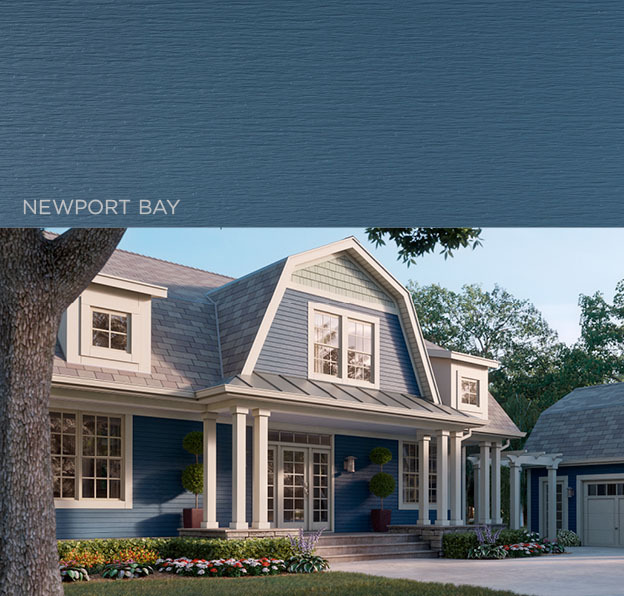 For over 70 years, we’ve pioneered complete exterior solutions — offering reliability, craftsmanship and styles to beautify any home. 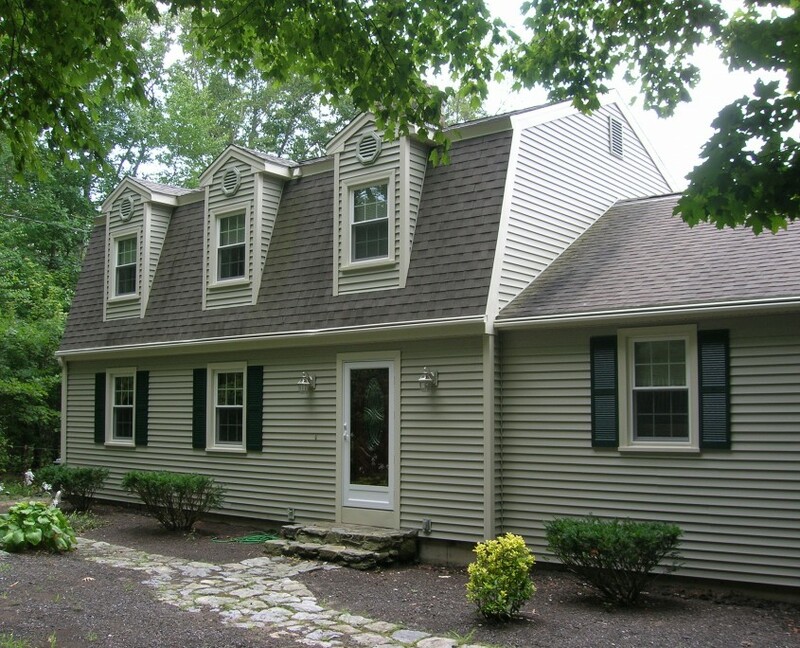 Call or visit to see our entire selection of vinyl siding products and styles.